Thank you for downloading Fortrader! 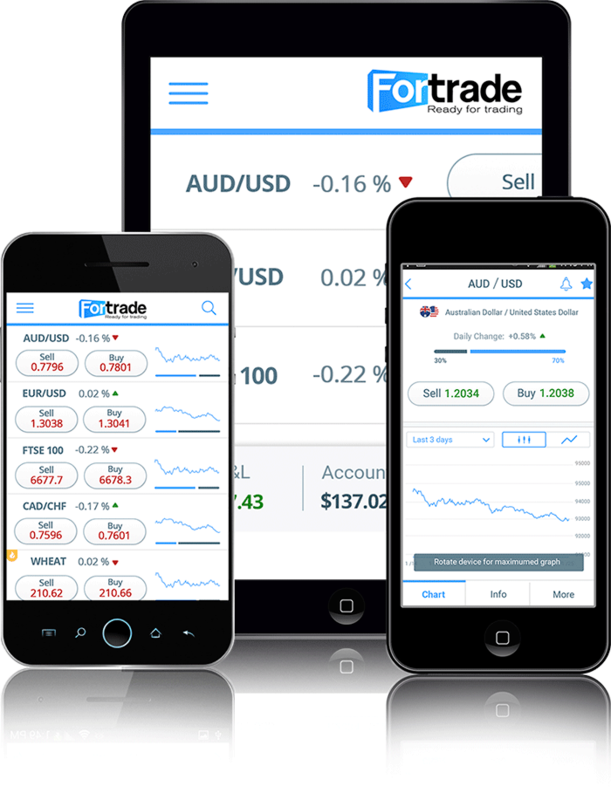 Finish your account setup by downloading our trading app to your phone and tablet as well. Or, if you prefer, enter your email address below and click submit to have a download link sent to you.